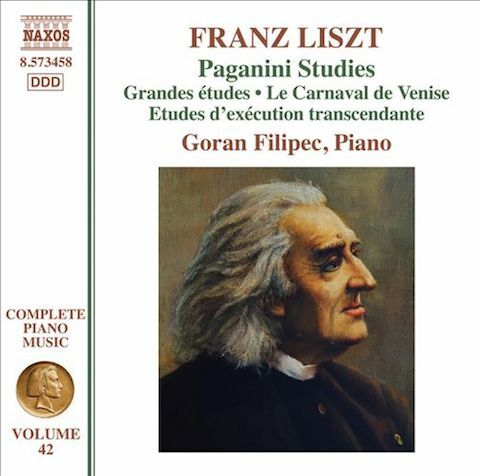 The Ferenc Liszt Society from Budapest announced the results of the 39th International Grand Prix du Disque, awarded to the world best recordings of the music of Liszt. 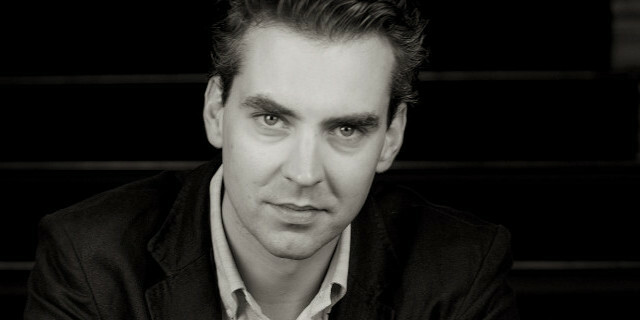 Goran Filipec is this year’s recipient of this prestigious award with his album Paganini Studies, published by Naxos. The Liszt Society inscribed his name in the illustrious line of past winners, such as Vladimir Horowitz, Claudio Arrau, Zoltan Kocsis or Alfred Brendel with the mention that "Liszt himself would have greatly appreciated his performance". The ceremony award took place on October 20th 2016 in the former Academy Liszt in Budapest, during which Goran played the Reminiscences of Norma. 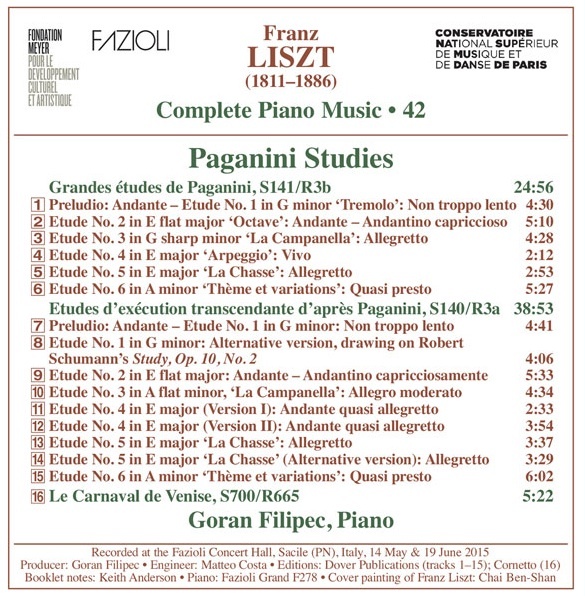 The CD features all the versions of the Paganini-Liszt Etudes, including the rarely recorded Etudes d’exécution transcendante d’apres Paganini as well as the well-known Grandes études de Paganini. "With a technique that makes you forget just how exacting these pieces are to play, Filipec not only generates the thrill of a live performance but does so with a disarming swagger and playfulness… A disc which can sit happily alongside those of Graffman and Hamelin." Goran Filipec has a concert on 5th November 2016 at Croatian National Theatre Ivan pl. Zajc in Rijeka! Many thanks to Yoko Nishii, Ise, Japan, for her kind information.